Technology has changed the business landscape in countless ways. Today, more and more consumers prefer to shop online instead of in retail stores, and distributors are racing to keep up with demand. 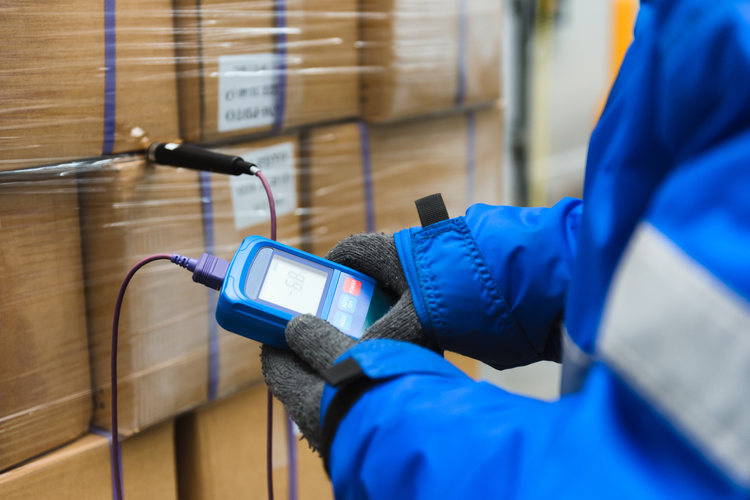 Customers’ desire for fast delivery and package-tracking capabilities is also presenting warehouse professionals with new challenges. 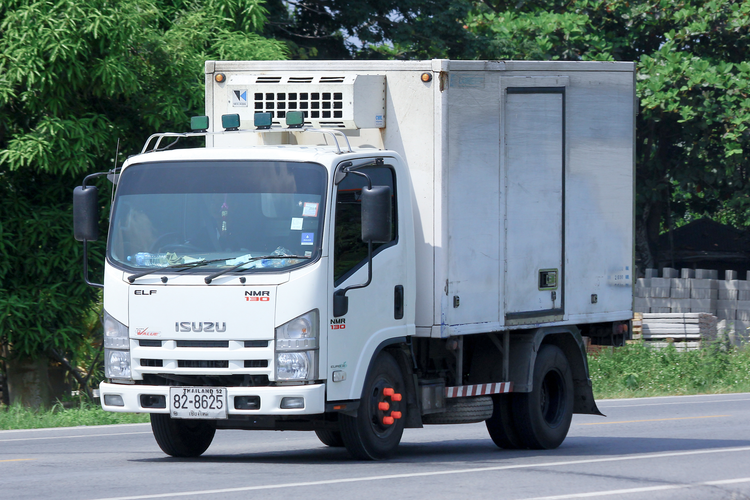 Digitization, however, makes it easier to meet customer demand by tracking inventory in real time and minimizing the potential for human error. Like any technological advance, though, digitization in the warehouse can create problems as well as solve them. Therefore, industry professionals must educate themselves on the potential pitfalls of digitization through the use of warehouse management systems (WMSs) to ensure customer satisfaction and maintain positive public relations. Warehouse management systems (WMSs) improve overall workflow, from receiving to returns. These technologies can be used to scan incoming products, determine shelf placement, standardize packing sizes, and provide customers with tracking information, as well as monitor returns when necessary. One key advantage of digital WMSs is that they decrease packaging time, allowing customers to receive orders more quickly. Today, thanks to what’s been termed “the Amazon effect,” consumers expect their purchases to be delivered in days, not weeks. Some WMSs operate via voice-activated headsets. Rather than racing through shelves, packers can say aloud which items they need for each order, and digital assistants will locate the stock and bring it to the packing area. WMSs also help businesses keep pace with new business trends. Real-time inventory tracking, for example, instantly alerts warehouse managers to trending products, minimizing the dreaded “temporarily out of stock” messages on ordering websites. Additionally, WMSs help prevent inventory shrink caused by employee theft. 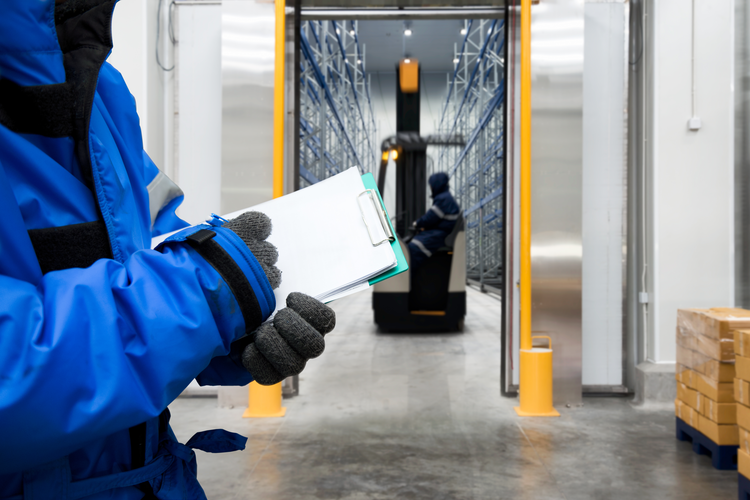 Because employee theft constitutes 44% of shrink, warehouse managers can improve profits significantly simply by utilizing the right technology. Returns, too, cost businesses in several ways. 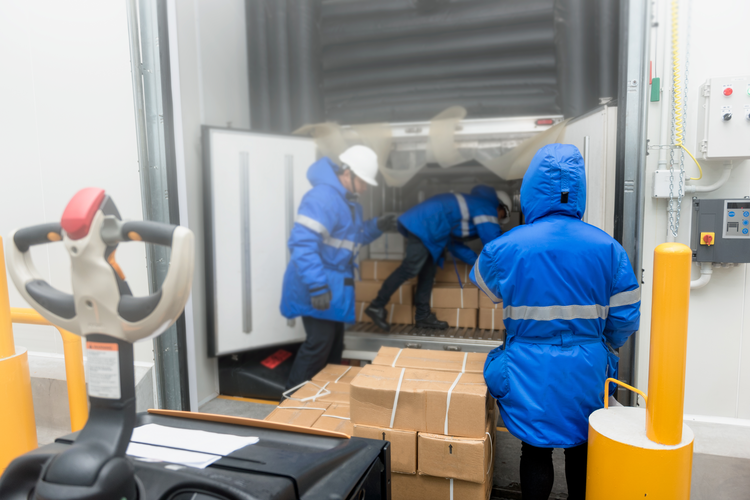 Today’s customers expect vendors to foot the cost of return shipping, and employees must handle additional work, thereby increasing labor costs. WMSs can help minimize the financial hit companies take while still keeping customers satisfied. In the information age, businesses need to establish and maintain a positive reputation. A single viral tweet can seriously impact corporate profits. Using WMSs helps maintain positive public relations and overall company perception by improving the customer experience. While the pros of WMSs certainly outweigh the cons, warehouse managers would do well to evaluate how well their system works continually. Sophisticated hackers can crack even the best WMSs, which can lead to significant financial loss. While firewalls and anti-virus software help prevent such attacks, no system is without flaws that hackers can exploit. Digitization also brings the risk that humans may grow a bit lazy when technology is doing the heavy lifting. While WMS does allow for real-time inventory, facilities should still conduct regular physical inspections of merchandise to remove broken or non-conforming products. Consumers have high expectations from online retailers, and failure to perform regular inventory inspections may result in customers receiving non-conforming goods from the same lot. This can create a public relations nightmare, especially if the damaged goods caused any kind of injury to users. 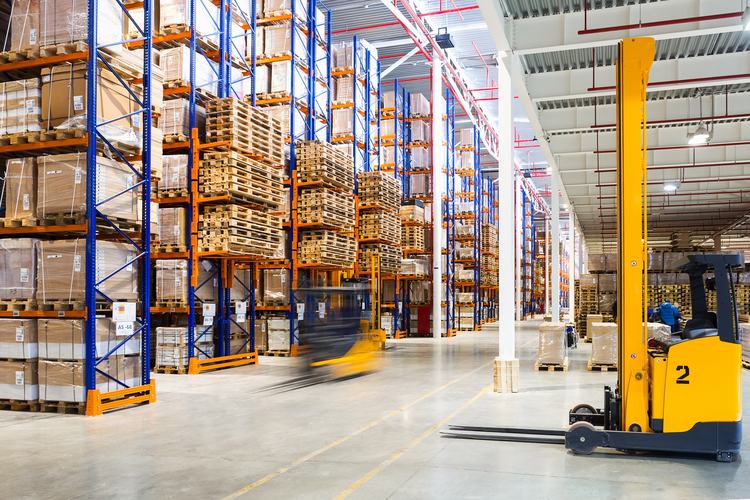 Some multi-warehouse facilities implement different WMS programs, but integrating these programs can prove difficult. Higher-up executives, therefore, should require all facilities to utilize the same programs. Finally, technology still relies upon fallible infrastructure. Power outages, for instance, can shut down an entire facility for hours at a time. So, given the rampant pace at which customers expect to receive ordered products, a single outage can result in scores of unhappy consumers. 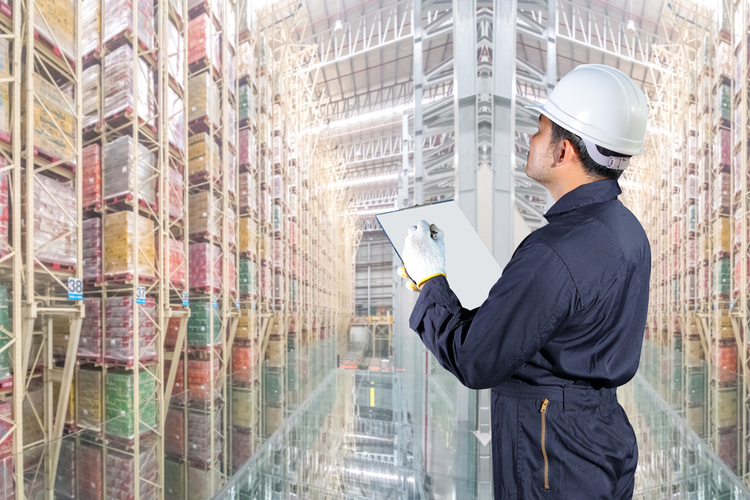 To stay in line with best practices, warehouses should implement technology to reduce errors and increase processing speeds, but even the best WMSs require oversight by human workers to ensure optimal efficiency. With the right combination of technological innovation and skilled human input, warehouses can keep customer satisfaction — and company profits — high.